Posted by Courtney Wilson @ 8:08 am June 19, 2014. 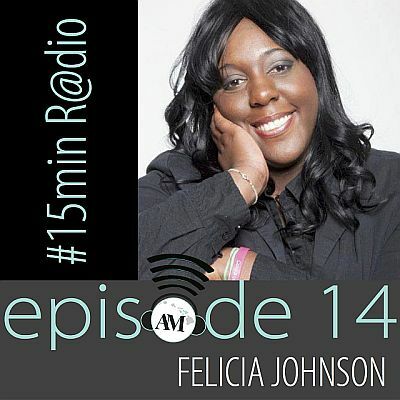 When I did the interview with Felicia Johnson, I received a digital copy of her book. The topic really intrigued me. I’m a proponent for the end of the stigma surrounding mental illnesses, disorders, and all, so I was definitely interested. I was also however a little afraid to go into it, as sometimes reading about cutting makes a part of me long to start cutting again. I ended up reading this book within one day… and spent a very good portion of that day in tears. With that in mind, it should be no surprise that this was a very difficult read. It was emotionally draining because of what the characters were going through. It deals with some hard subject matter – important, but hard. And I’m sure there are a lot of parents who wouldn’t want their children to read a book that starts with a failed suicide attempt… but there are going to be a lot of people who will relate in some way to this book. And for that reason alone, for the fact that there may be even just one person out there who has a mental illness who would read this and realize that what they are not alone and that other people have mental illnesses, well that makes this a wonderful book. What I really like about Her is that even though the protagonist is working through BPD, that’s not all we get to see. We are introduced to people who were sexually abused as children, who are heroin addicts, who have eating disorders, who are schizophrenic. We see a lot, and I think that is really great for introducing readers to a large number of things that we may not necessarily come into contact with every day. It showcases mental issues that a lot of people have, and it does a really good job at making them more understandable, empathizable and accessible. There was one thing that didn’t quite sit well with me about Her. There were characters that were obviously Christian, and they were the employees at the mental hospital. They spoke about their faith with Kristen, and Kristen automatically accepted what they told her without questioning or investigating on her own. On one hand, I know what it’s like to need something to hope for when suffering from depression and clinging to faith for that hope… but on the other hand, it would have felt a lot less like we were being witnessed to if there was even a character who was representative of another faith… or even who was an atheist. I will definitely be looking forward to reading more by Johnson, and recommend this book to people who are living with a mental illness – whether in themselves, their family or a friend.